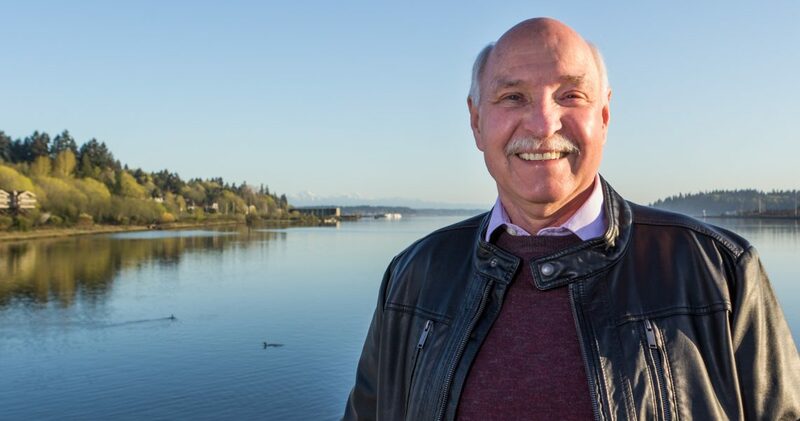 A Washington State licensed Psychologist for 40 years, Dr. David J. Reynolds earned his Ph.D. in Clinical Psychology from the University of Portland and interned at the University of Nebraska Medical School. He and his wife have enjoyed a marriage spanning 49 years, and are proud of their two daughters and six grandchildren. Welcome, and I look forward to making a connection towards a healthier you. My role models were country doctors. They lived in one place all their lives. They treated whatever conditions arose for generations of families. Dr. David J. Reynolds, Ph.D.